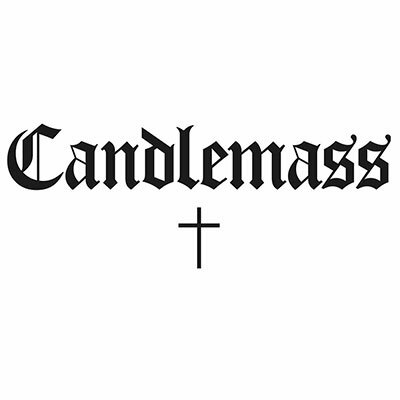 • "Candlemass" is the eighth studio album by Swedish doom metal merchants Candlemass, originally released in 2005. • You can expect a heavy dose of traditional Doom Metal in this release. • Epic, riff-driven walls of doomy death rock, overlaid with operatic, vibrato-happy vocals. • For fans of Black Sabbath, Solstice and Solitude Aeturnus.